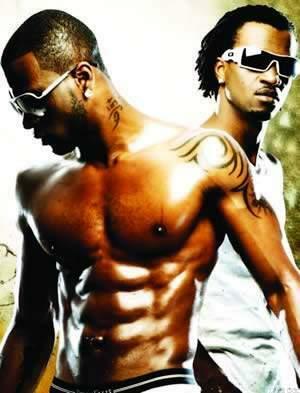 One of the members of the PSquare, Peter Okoye, has called it quits with the popular music group. The artiste, well known for his edgy dance steps, demanded that their agreement as a group be terminated in a letter to their lawyer Festus Keyamo. According to the copy of the letter that circulated on social media platforms on Monday, Peter claimed that his twin brother and partner, Paul, cancelled a music tour to the United States without consulting with him, among other allegations. Peter also accused Paul and Jude, their older brother and manager, of paying lip service to resolve the crisis they had been having over the music business. The Okoye brothers have been engulfed in a war of words on the social media since last year despite all efforts by friends and associates to reconcile the family and business. Peter said he wanted to opt out of the Psquare contract and group. He also posted a video on social media telling his fans that he had gone solo and was going to perform at a show in Philadephia.